This Wednesday, we’re going to look at what this verse means and how it applies to our actions and our prayer life and why it’s so important for us to bless those who may not bless us so much. 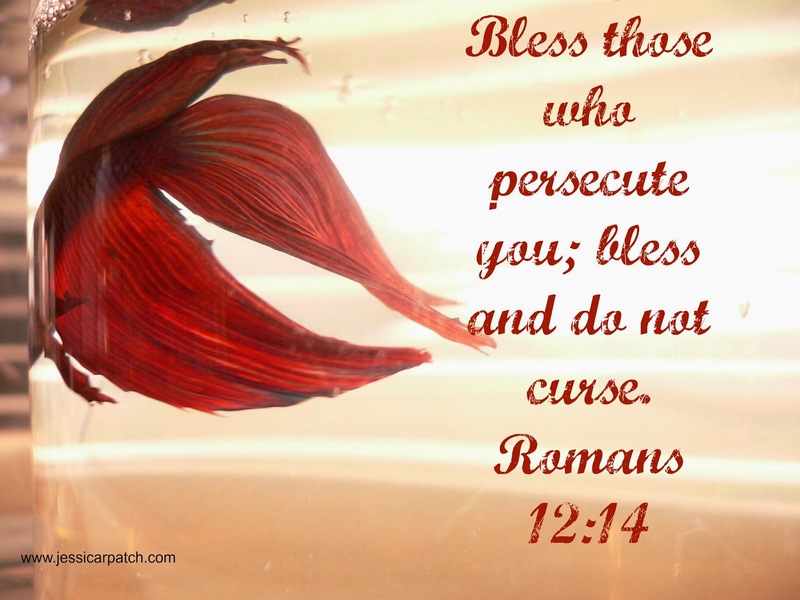 Have you ever felt persecuted? May not have to do for Christ’s sake, but in general? How did you handle it? Big Daddy brings it home in a way no other band can. And once again, their songs help me write. Don’t skip it, today! Click play. Have a listen. What will you do to make it meaningful? I Can’t Get Enough Big Daddy! Big Daddy Weave is one of my favorite bands. Besides the fact his voice is beautiful, their message through song is powerful and moving. I love feel good tunes for sure and some ballads move me. But Big Daddy always raises chill bumps on my skin. I feel their faith through the music and the lyrics. Seems I always find one or two songs in every manuscript I write that Big Daddy helps me bring to life. One day, I shall put them in the acknowledgment section of a novel, or all. ha! I shared their song Redeemed on July 4th but I’ve been listening to this song on repeat for a while. I love the message even if it’s one of their older songs. Their new album is amazing! Check it out on Spotify and iTunes! What have you been listening to? 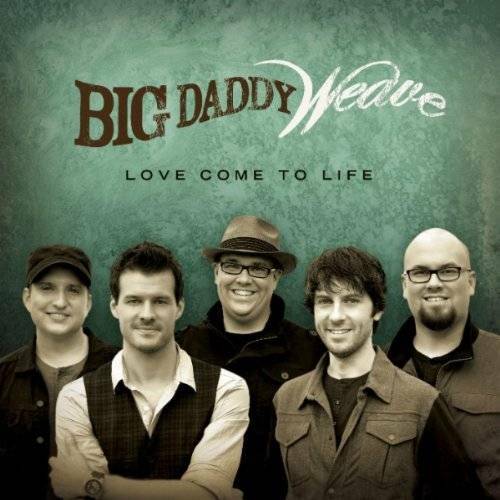 Posted in UncategorizedTagged Big Daddy Weave, Love Come to Life, music, What Would Life Be Like, writing22 Comments on I Can’t Get Enough Big Daddy! I’m keeping it short because I truly want you to hear the words to this song. It says it all. That’s what I love about Big Daddy Weave. I heard my husband playing this on his acoustic the other day and fell in love with it. Perfect today, to celebrate freedom. Happy 4th! Could be singing about me. Could he be singing about you? *I’ll be over at Lisa Jordan’s blog tomorrow talking about romance and what it has to do with dog poop. If you know me, you’ll know my dog is involved and I’m going to make a decent point…maybe!